Prior to his election, President Obama was clear and unequivocal in promising to properly characterize Ottoman Turkey’s murder of over 1.5 million Armenian men, women and children between 1915 and 1923 as genocide. Armenian American advocacy groups believe he has failed to do so in his eight annual Armenian Remembrance Day statements issued on or near April 24th, the international day of commemoration of this crime, while he has been in the White House. 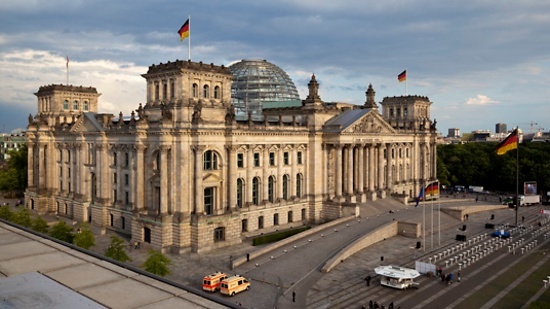 Another influential Armenian American advocacy group, the Armenian Assembly of America (AAA), also welcomed the June 2 near unanimous vote in the Bundestag. The European chapter of the Armenian General Benevolent Union (AGBU), which is the world’s largest Armenian non-profit organization, meanwhile, congratulated the Bundestag for its historic vote commemorating the Armenian Genocide. “The vote in the German Parliament is uniquely significant,” said Nadia Gortzounian, President of AGBU Europe. “Germany has questioned its own history as few other countries have done. Its society and establishment understand the lasting impact of past crimes if they are not exposed and remembered.” In addition to commemorating the Armenian genocide, the Bundestag’s resolution also condemns Germany’s own involvement in the event, as Turkey’s main ally during World War I.